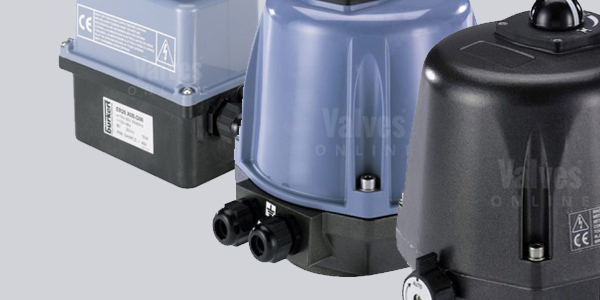 Burkert’s Electric Rotary Actuators are now available to order online at Valves Online! "It's fantastic news"says Gary Hopkinson, Technical Director. "As official partner distributors for Burkert here in the UK we offer a comprehensive range of Burkert products. These new electric actuators have been proving extremely popular with existing customers due to their high quality, performance and reliability. To be able to showcase them on our website, extending our line-up is extremely exciting!" Take a closer look at these fantastic new products from Burkert Fluid Controls! They complement our existing VOLT HQ electric actuators; making Valves Online your number one choice for valve actuation. Ordering online is quick and easy to do using the links above. For further information or should you wish to discuss valve actuation in more detail please call us on +44(0)1822 855600, +44(0)161 480 5700 or contact our technical department via email.